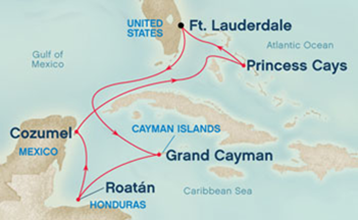 It involved a weeklong cruise, in the Carribean, from January 10-17, 2015. Hard to beat that. You can still find images online, and references to it on a couple of blogs. The company has a Twitter account, @blogcation. Posts promoting the event begin in February 2014 and the last one (from which I took this image) is on August 19. Apparently Blogcation never took place. When you go to their website, you get directed to HugeDomains.com, which is willing to sell you blogcation.com for $2195. Huge tells us the site’s “brandability” is very high. Brandability and affordability are apparently two different things. I would love to hop on a cruise ship and meet all the bloggers I have come to know in the last year. But that’s not the kind of blogcation I’m on. Instead I am visiting my parents from March 28 – April 6. My father is 85; my mother will be 82 in June. Both of them have had a rough winter. I need some time to focus on them. Apparently this is what writing about the banking crisis can do to you. And I thought just living through it was tough. 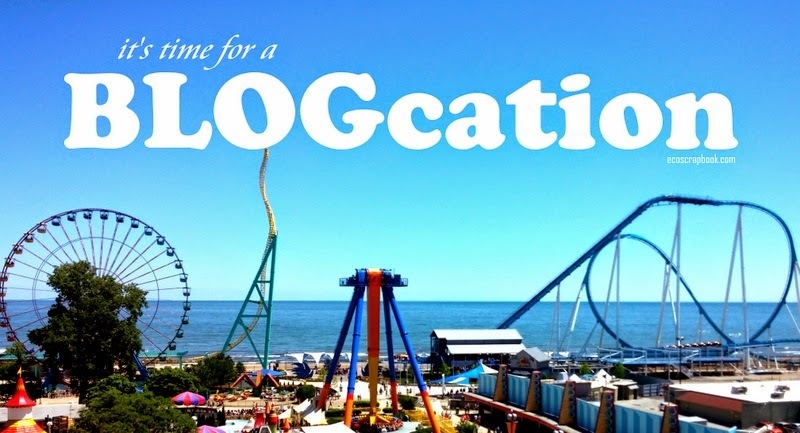 My blogcation will be a personal retreat, and a time to reconnect with family. I will be spending minimal time on social media, and not promoting my posts on my usual schedule on Twitter, because I won’t be able to reciprocate. The cruise and the conference will have to wait, but I do hope to catch up with comments on blogs, where I can participate in slower and more nuanced conversations. Cruises are nice, but comments are the kind of minimum deposit I can afford. In the meantime, I thought I’d give you a chance to catch up on a few posts that are most important to me. Not the most popular posts, necessarily, as I have explained before. Nor are they always the ideal blog length. But in the writing of these pieces I have gleaned insights that I hope make me more a compassionate person. Sometimes, as you’ll see in the comments on the first post, which predates my weekly blogging commitment, those insights come in surprising ways. Personal history, and memory, are complicated things that connect to many other lives. I expect this blogcation to be a bit of an emotional roller coaster. But I look forward to connecting with you all at the other end. Good for you Paula! Enjoy and renew. Read you soon! I hope all goes well, Paula, with your enforced blogcation. (Not a bad word, by the way.) I hope you can relax away from social media and not keep thinking “I should be …” This time with your parents is important too, and irreplaceable. Only four pics this time? Or can’t I count? 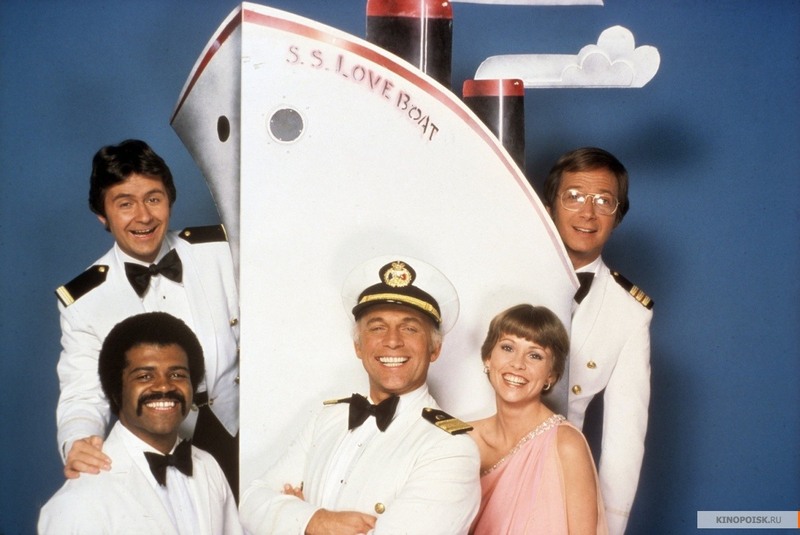 A cruise, even filled with my lovely friends from the blogosphere, is my worst nightmare – I like to know I can escape if need be! Hope you enjoy the time with your parents. Being with my parents is like being on a cruise, Anne. There’s no escape. I am doing my best to live within those parameters for the week. It is not easy. I love my parents deeply. I do not always enjoy them. That is a practice. I am working the practice. 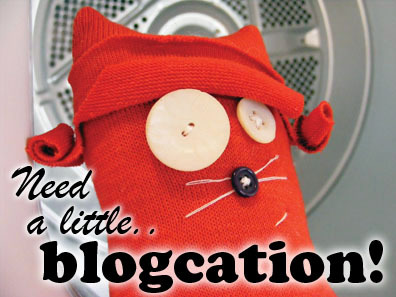 We all need a blogcation every now and then. Best wishes for a smoother than anticipated roller coaster ride. Thanks, Jan. We generally hit most of the rough spots the second day in. My mother is losing her mind, but perhaps she is gaining more peace. I don’t know. We watched the birds today. There was such love in watching those birds. Enjoy. But maybe that’s too simple of a wish for you. Aging parents and inner turmoil can both be challenging, but I hope you find a satisfying substance at its end. Thank you Judith. To enjoy would be good. And it is not at all simple, given the circumstances. Thanks, Kimmie. We have had that, yes. Thanks, Sarah. And I liked your butting in earlier. ;-) We’ve had some beautiful moments. Although I imagine yours will not be a restful vacation, I hope that the time you spend together will be meaningful and memorable, to all three of you. Well, Jennifer, it will be meaningful for all of us, and memorable for two. For my mom the meaning is in the moment. She has much left to teach me. Have a wonderful break and enjoy your time with your parents. Mine are gone, and I miss those wonderful days of visiting, helping them out, and enjoying the glow of warmth and love I always had when with them. Thanks Michelle. Parts of the visit have been rough, but I would not have traded it for the world. Now that I understand what a skilled sledding man your father is—despite his Clark Kent tendencies—I wish you well with your folks. Thanks, Jann. We had snow on Easter, believe it or not, but no one went sledding. It was a bittersweet visit. A well-deserved blogcation, though I like the cruise idea better. Here’s some thoughts as I’ve been mulling over your ideas and mixing them in with my own: your community will be waiting for your return. Your audience will remember the quality of your content. And birdwatching is good for everyone’s soul! Thank you, Charli. And you are so right about the birdwatching.